Where Should My Loved One Live? 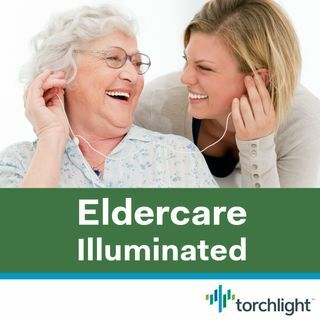 In this episode of Eldercare Illuminated, experienced caregiver and Torchlight Eldercare Practice Leader, Lenore Tracey, discusses the different housing options available for older adults – including some you’ve probably never heard of before! Listen now to discover how each of these arrangements work, what they cost, and how you can help your loved one decide what is best for him or her right now.